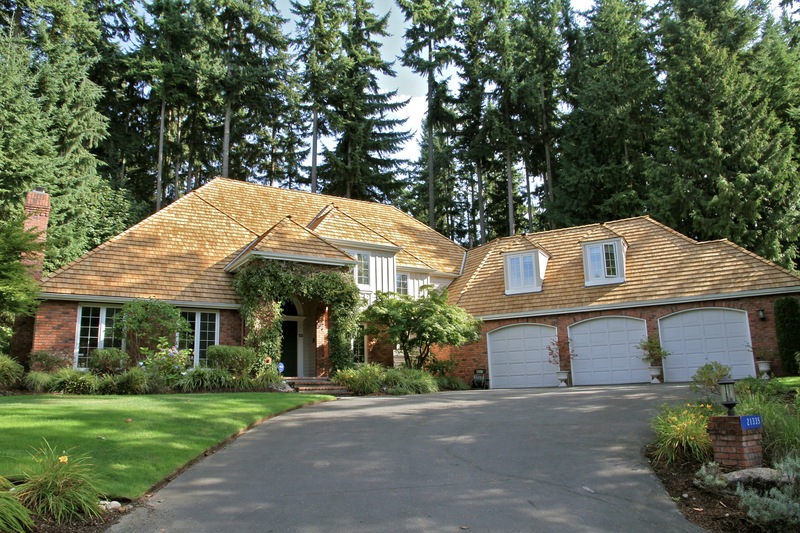 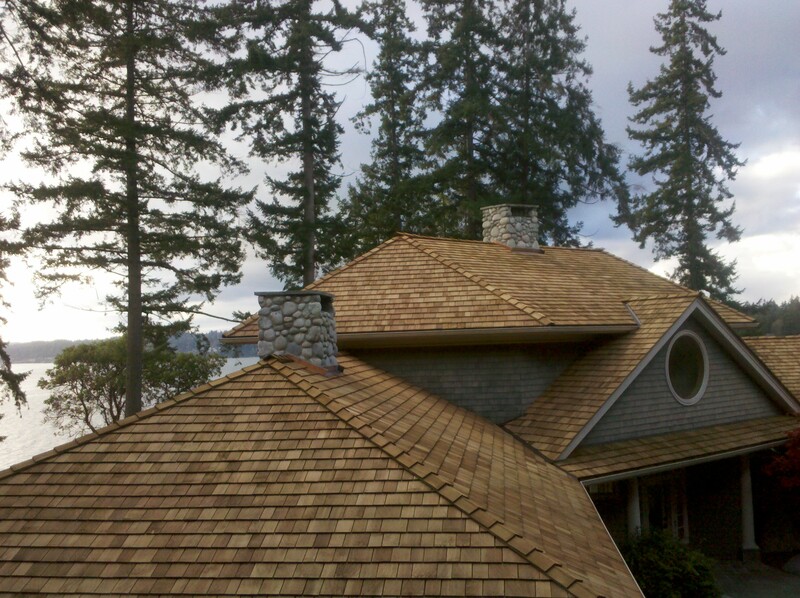 A Cedar roof is one of the oldest and most trusted styles of roofing system used on the West Coast, and provides a beautiful curb appeal. 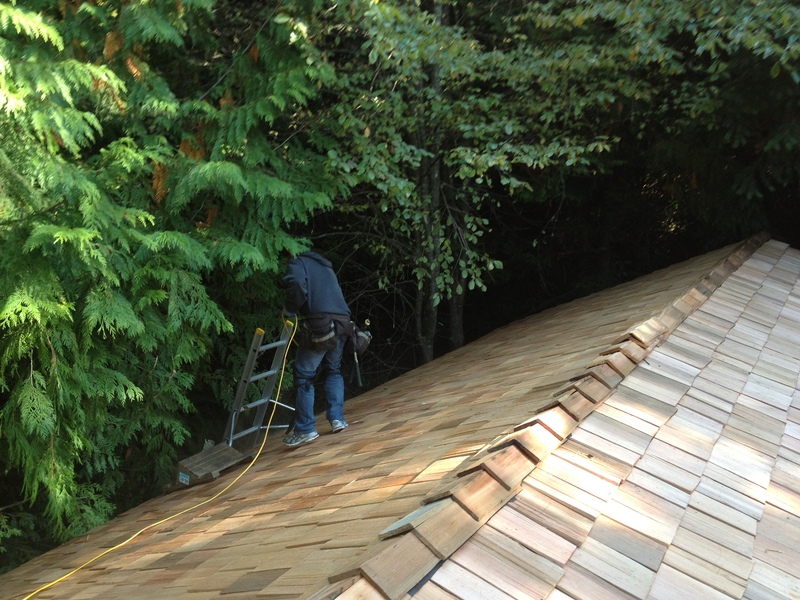 Eco Exteriors Roofing only uses the highest quality cedar roofing materials. 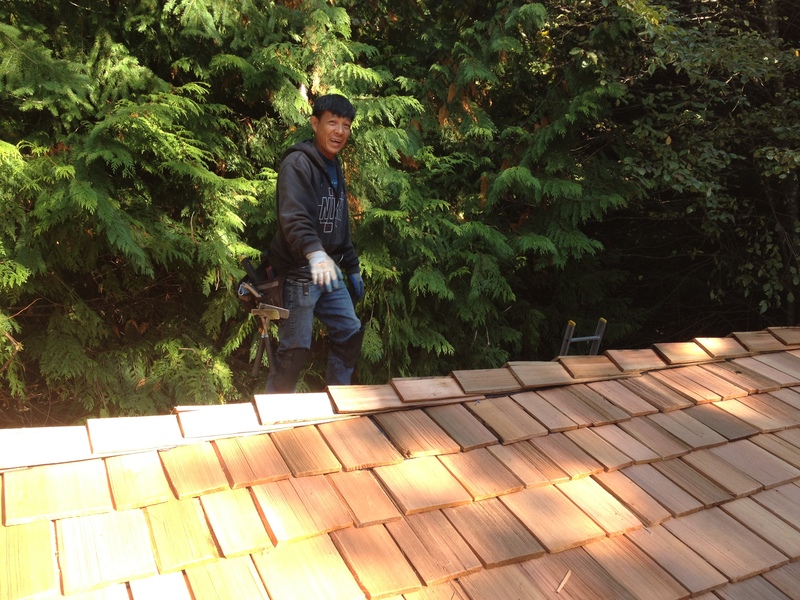 Additionally, all of our cedar roofing materials are harvested and replanted to sustain and replenish this renewable resource. 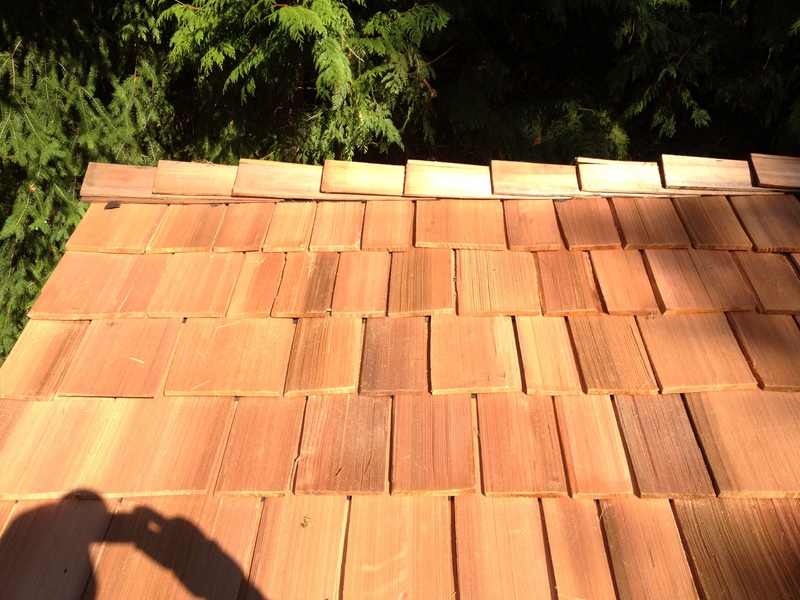 All Eco Exteriors cedar is western red, Edge grain cedar. 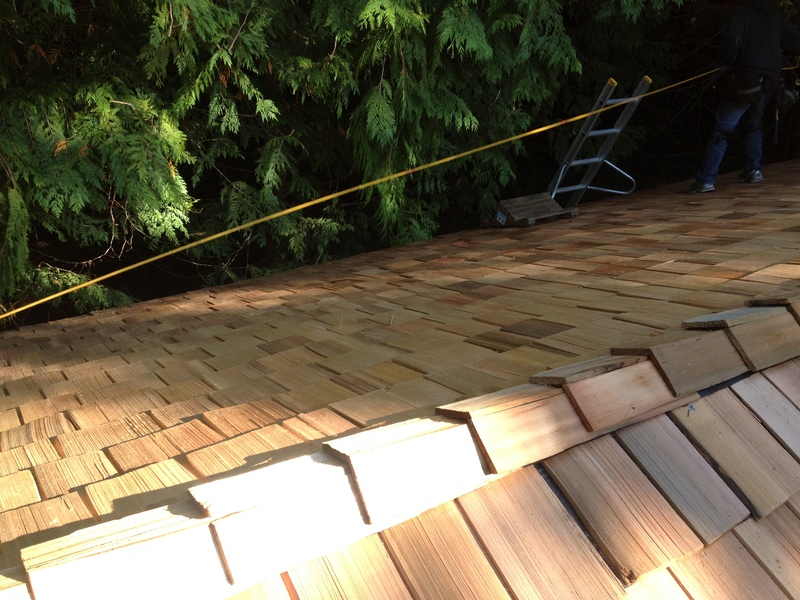 When purchased treated it comes with a 30 year limited warranty. 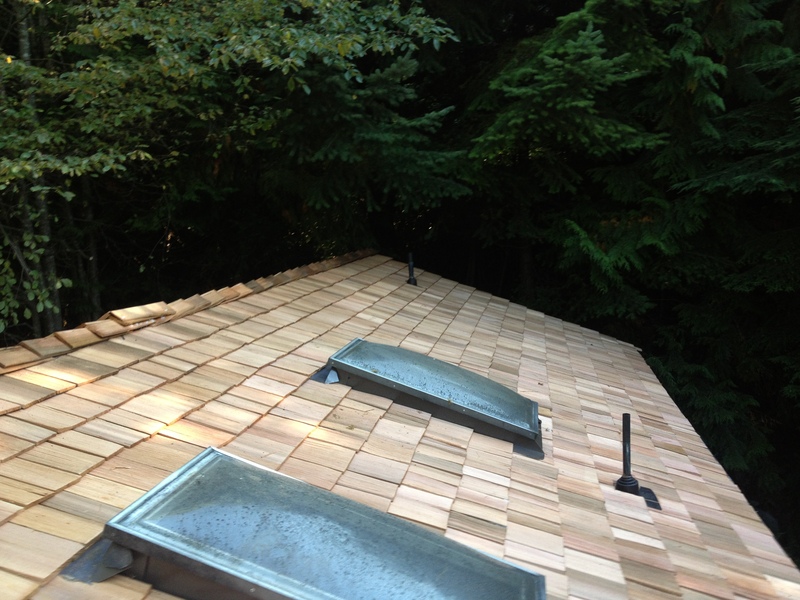 You also get a 5,10 or 15 year workmanship warranty.